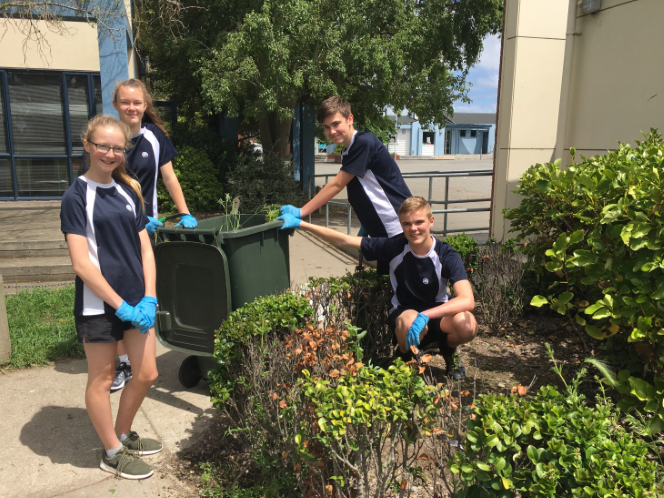 Papanui High School Work Day, 1.pm-2.30pm Thursday November 29. 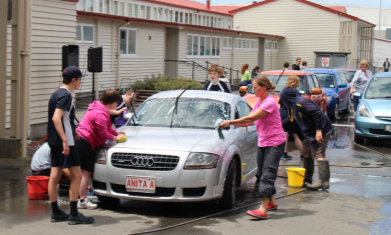 Thank you to all of our Papanui High School community who got behind this wonderful event that supports Ronald McDonald House. The weather finally improved to support the organization of the afternoon for our hard working year 9 and 10 students. A full report will be included in next week's edition of the Community News. Just a reminder that monies can be deposited through the school bank account with a reference “(Students Name), Workday” 123147 0225793 00. Or the money can be paid through the school office. 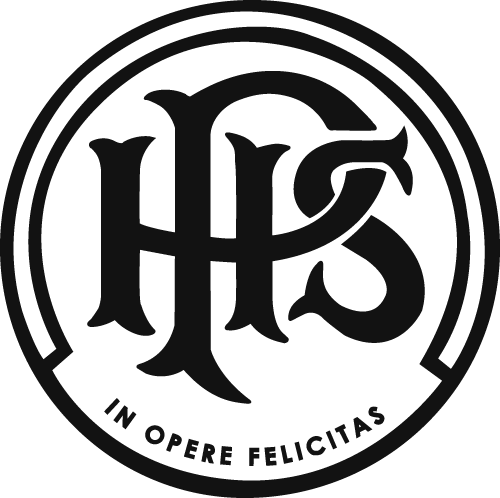 it is preferable for payments to be made by Wednesday, December 5, 2018, where possible.